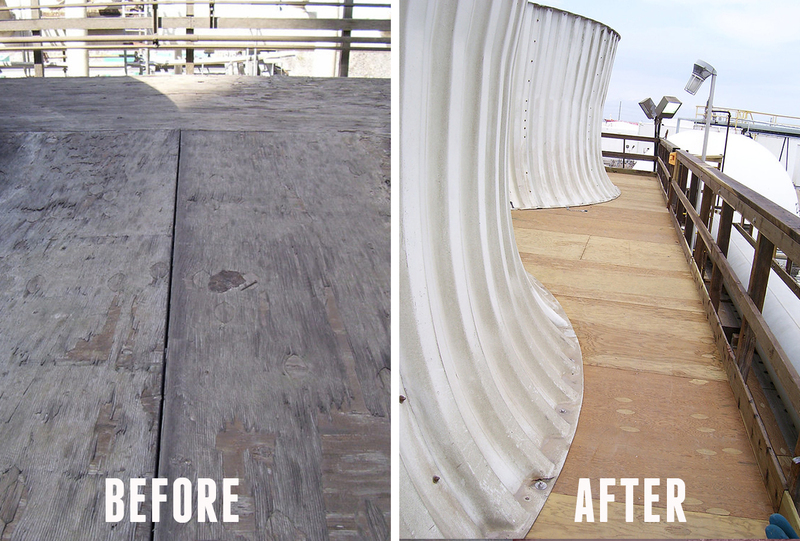 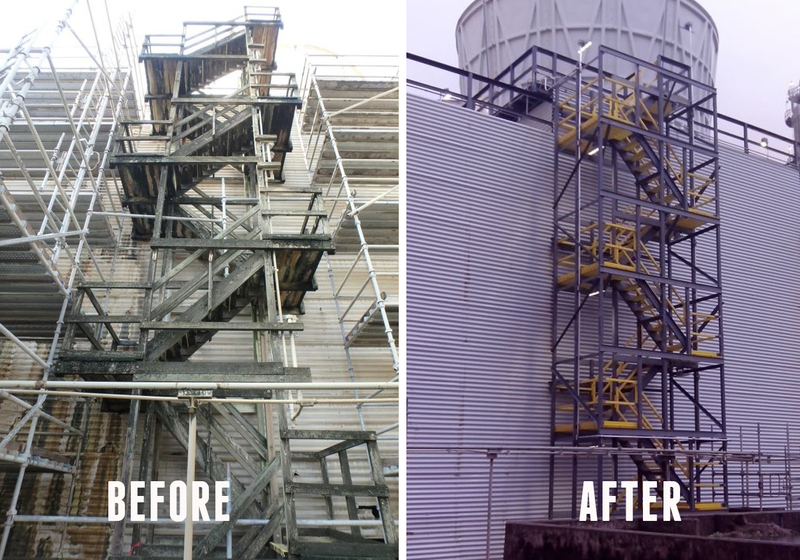 Cooling Towers of Texas can offer to replace the existing, deteriorating and rotted lumber structure components with new FPR structural shapes. 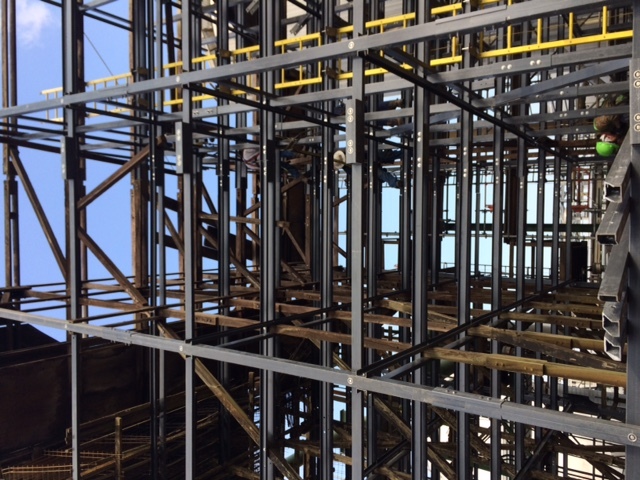 FRP structural shapes are available in shapes that were specifically designed to replace the existing lumber components. 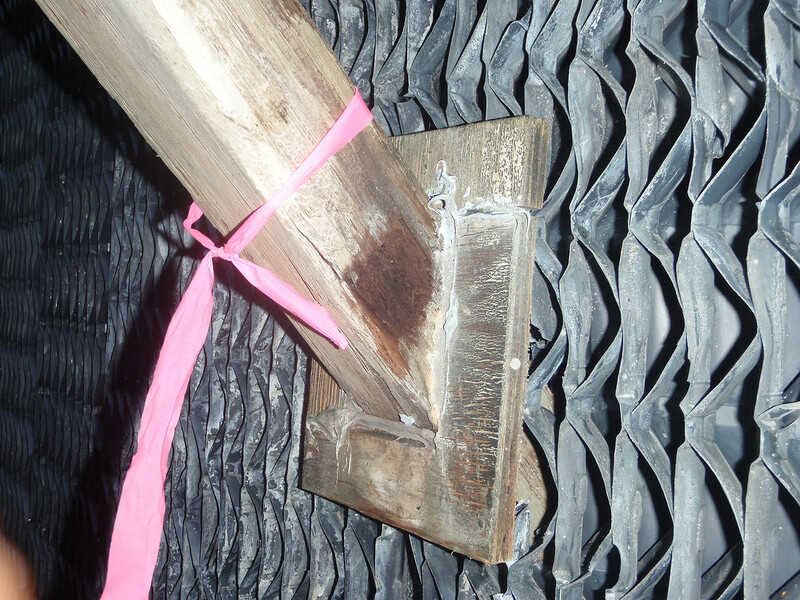 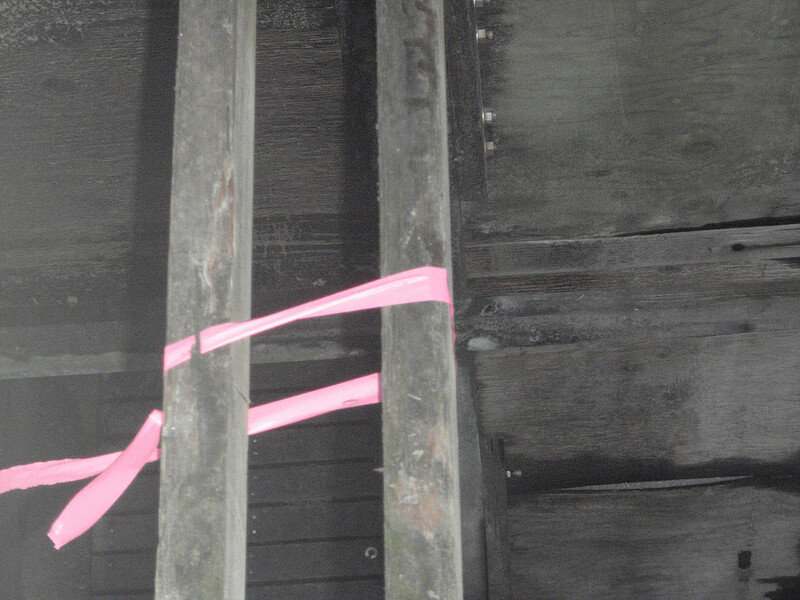 The FRP structural shapes are as strong if not stronger than the existing lumber components and unlike treated lumber is resistant to rot and non-corrosive. 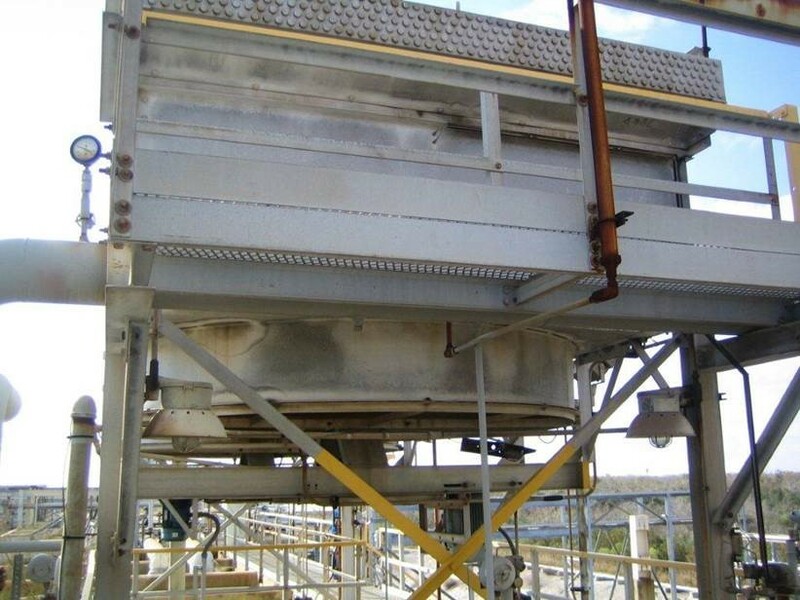 Typically an FRP conversion is performed in conjunction with an upgrade of the existing internal cooling tower components such as the fill media and drift eliminators. 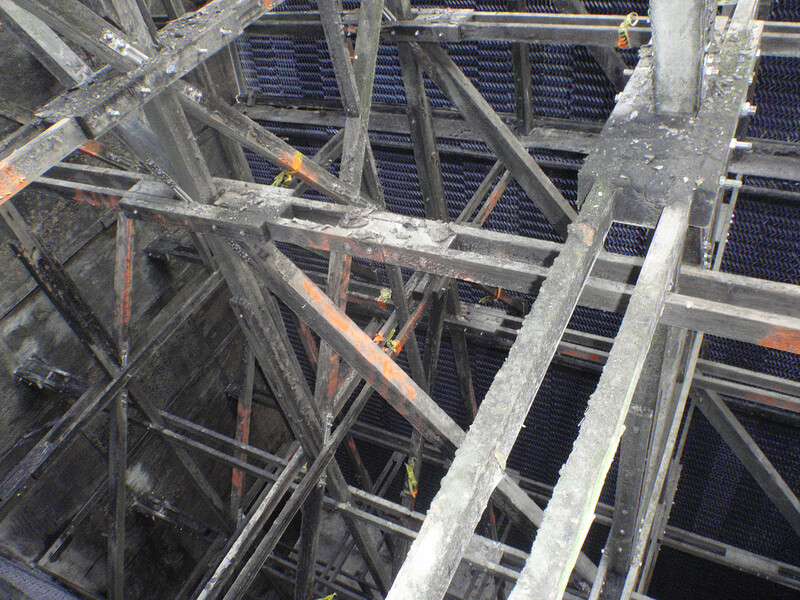 These components must be removed in order to access the cooling tower structure. 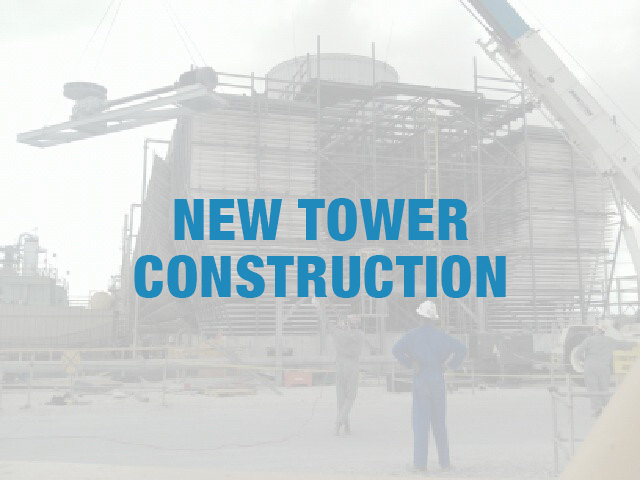 This is the perfect opportunity to upgrade to new technology that is more efficient and can increase the thermal performance of your tower and increase the overall efficiency of your facility’s processes while increasing the service life of your cooling tower. 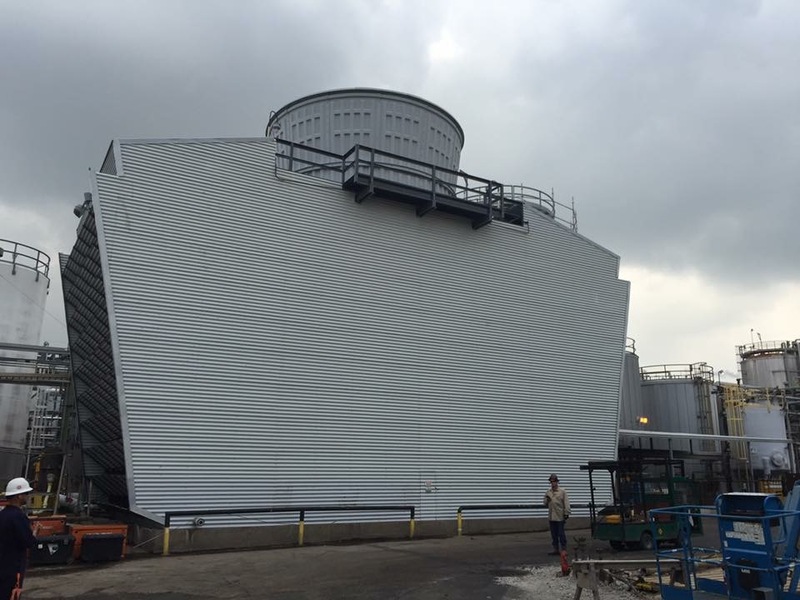 Cooling Towers of Texas provides comprehensive and thorough inspections of wood, fiberglass, steel, and concrete cooling towers. 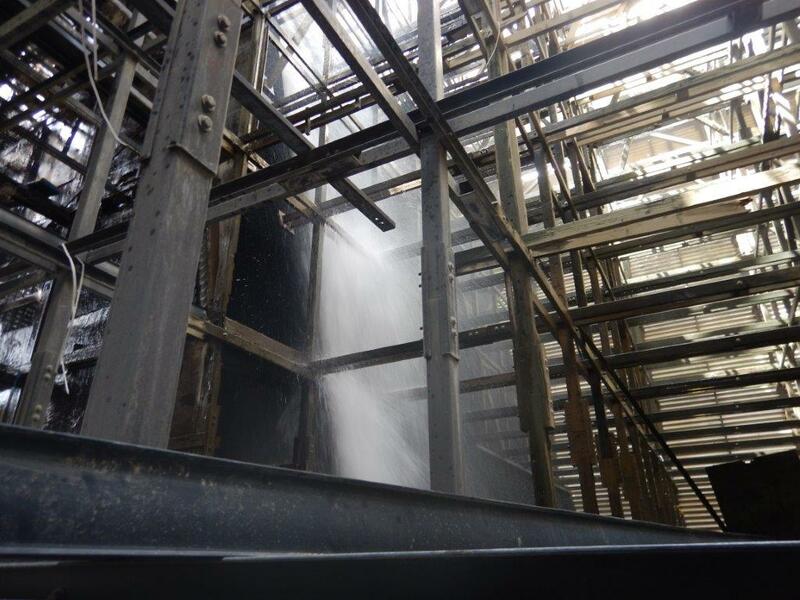 The strength of structural members in a cooling tower decreases with prolonged exposure to wet/dry atmospheres and treatment/process chemicals. 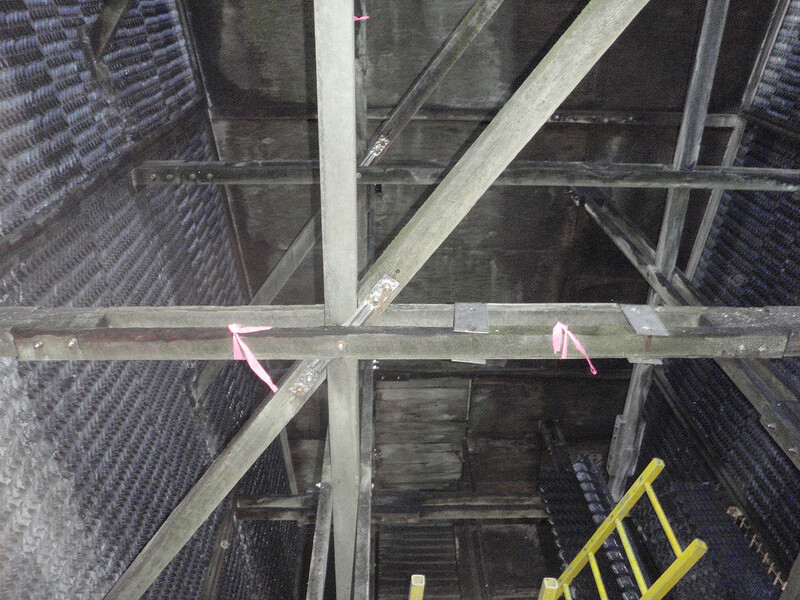 If you are in doubt about the soundness of the structure of your cooling tower then a thorough inspection and a structural analysis may be needed. 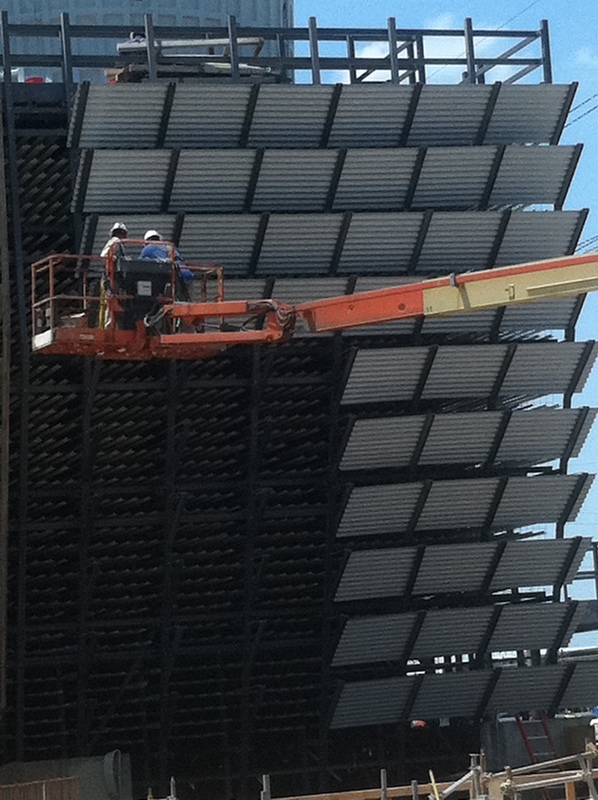 Cooling tower structures can be damaged by high wind, vibration, biological or chemical attack, seismic event or age. 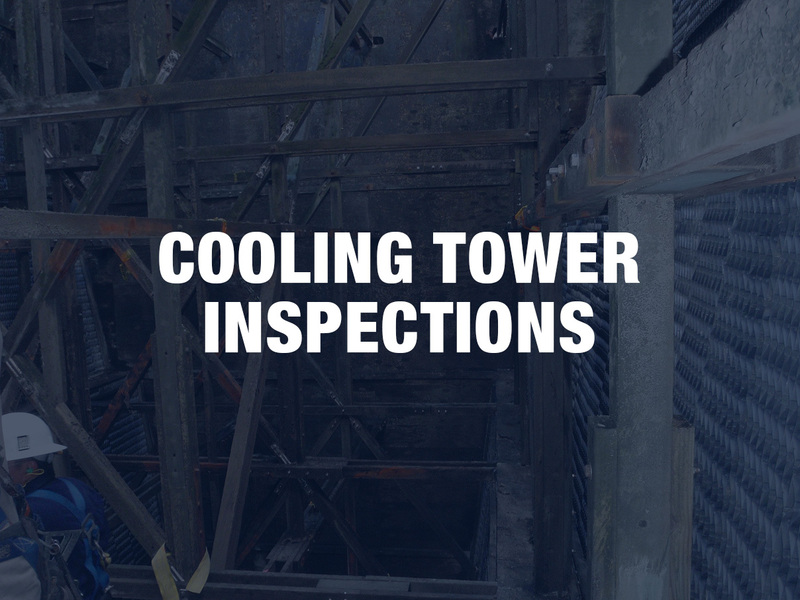 A professional cooling tower inspection insures that any structural or mechanical difficulties are identified and addressed before they become structural or mechanical disasters. 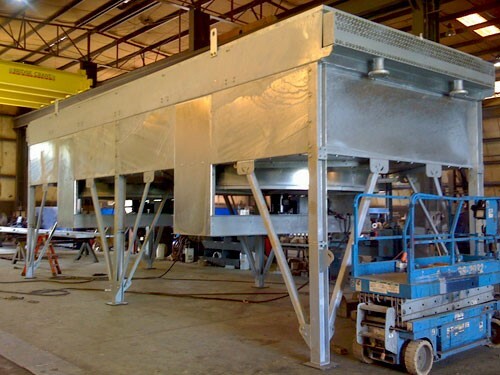 Products such as Amarillo gear reducers, Addax drive shafts, and Hudson high-efficiency fan assemblies are used by Cooling Towers of Texas in performing mechanical repairs. 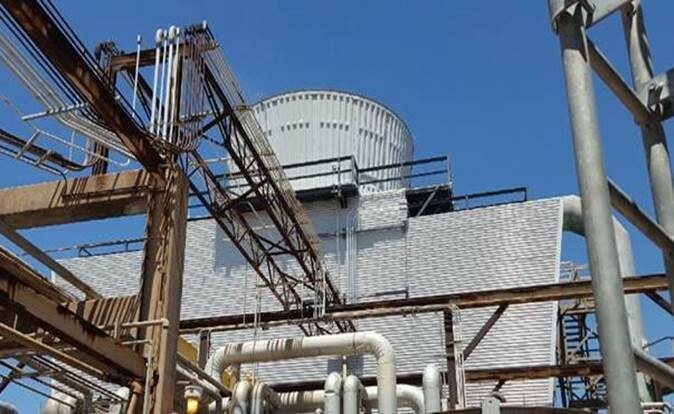 Cooling Towers of Texas uses only the highest quality parts to ensure the highest level of performance for our customers. 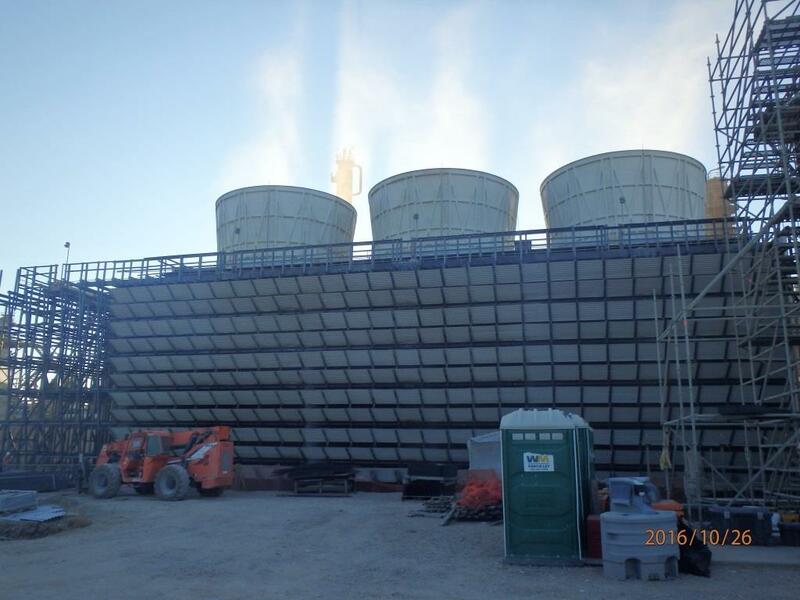 Cooling Towers of Texas provides all necessary services for designing (thermal and structural), procuring, and installing new cooling towers. 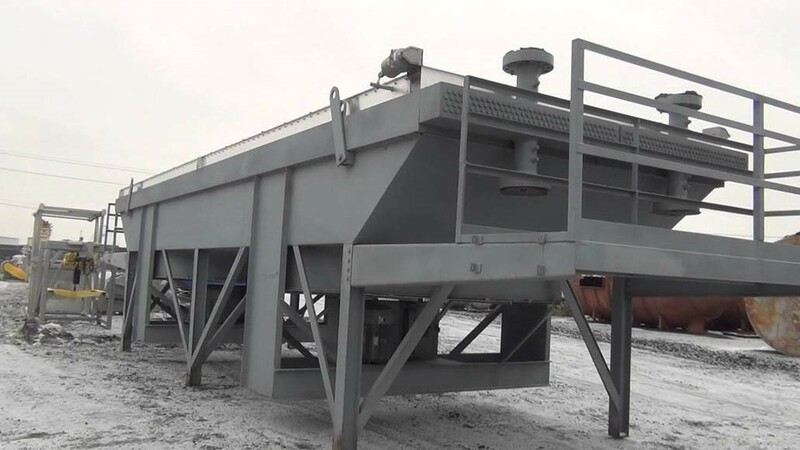 We also offer both packaged towers for commercial applications as well as field-installed towers for larger, industrial applications. 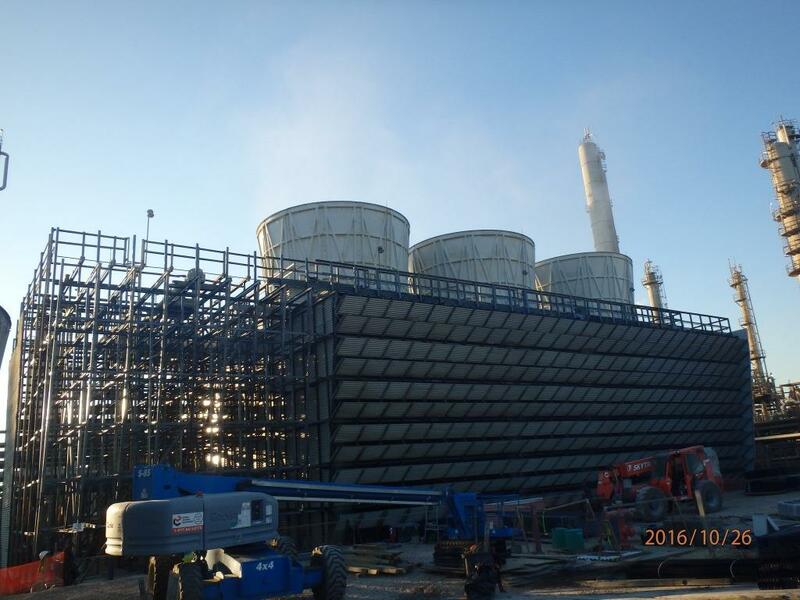 With the necessary thermal performance evaluation tools to select the cooling tower design that maximizes the thermal performance offered while satisfying space, economic, and environmental requirement associated with the project. 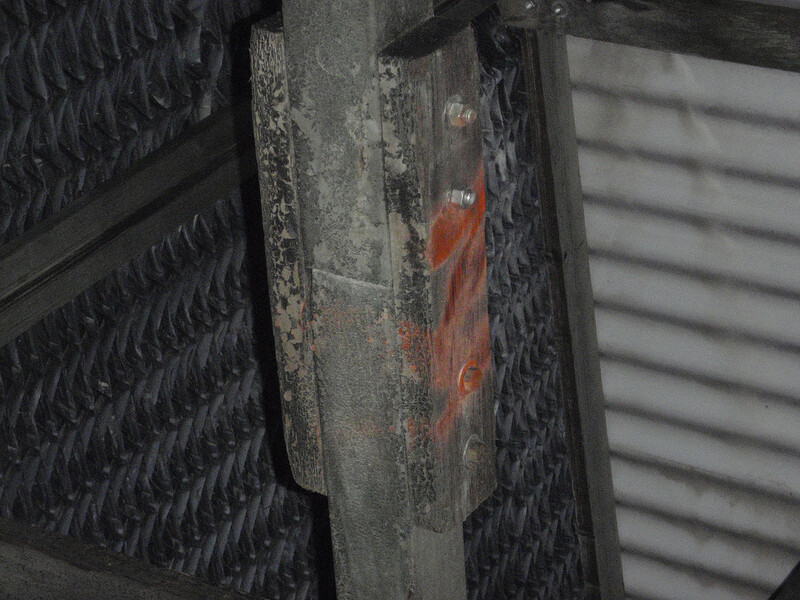 The contact point between air and water is where the heat transfer occurs. 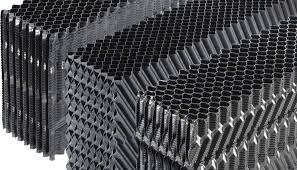 This makes the heat transfer media, or "fill" the heart of a cooling tower. 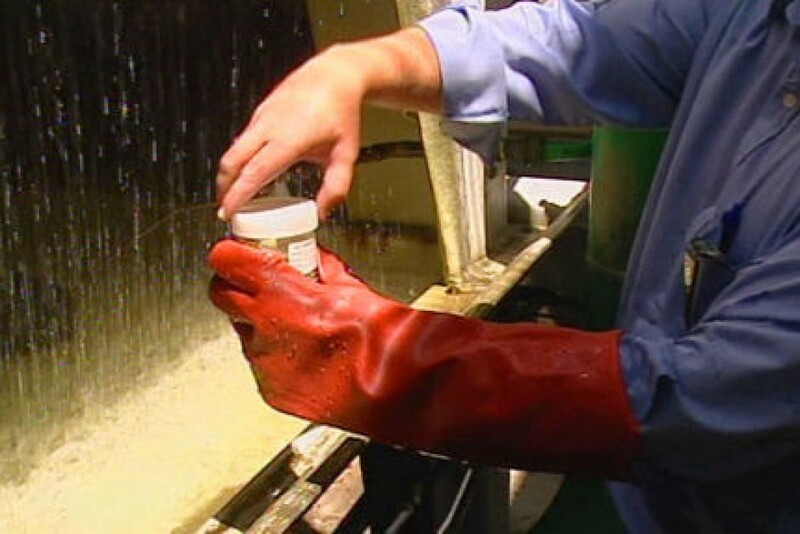 Various factors, such as performance requirements and water quality, are taken into consideration when selecting the appropriate replacement fill. 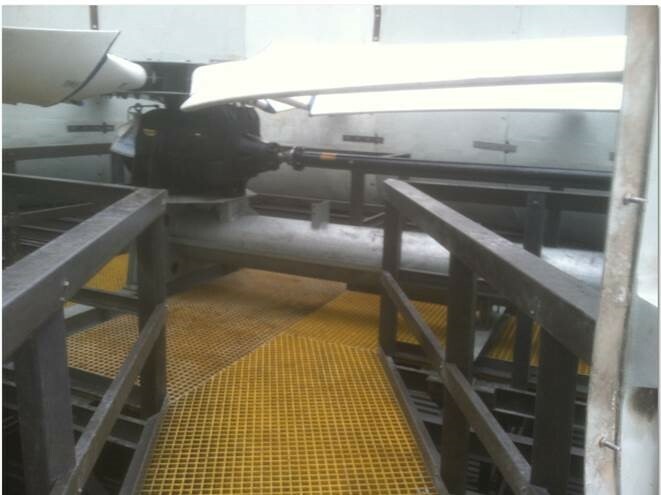 The proper drift eliminators can do just that; virtually eliminate drift. 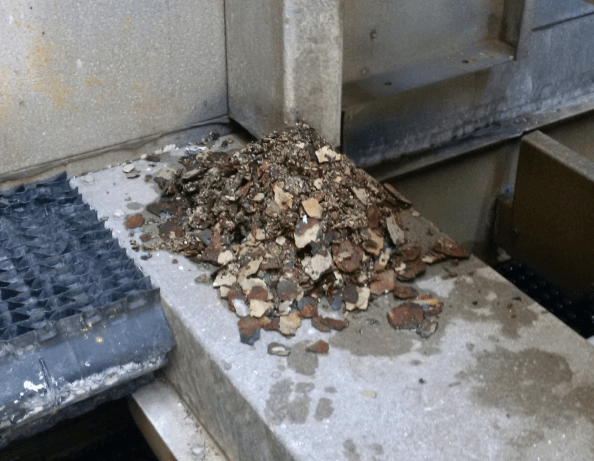 This will not improve your tower's performance, but will help prevent costly future repairs due to corrosion of mechanical equipment and its supporting structure. 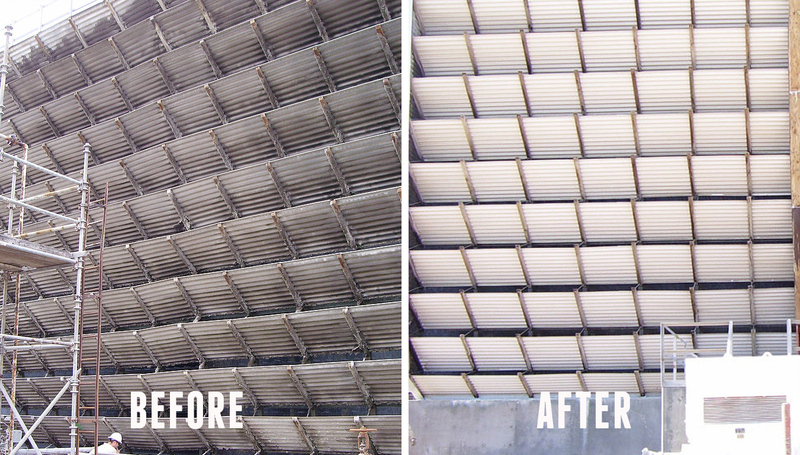 Cooling Towers of Texas recommends performing maintenance on the mechanical equipment of each cooling tower and fin fan cell annually. 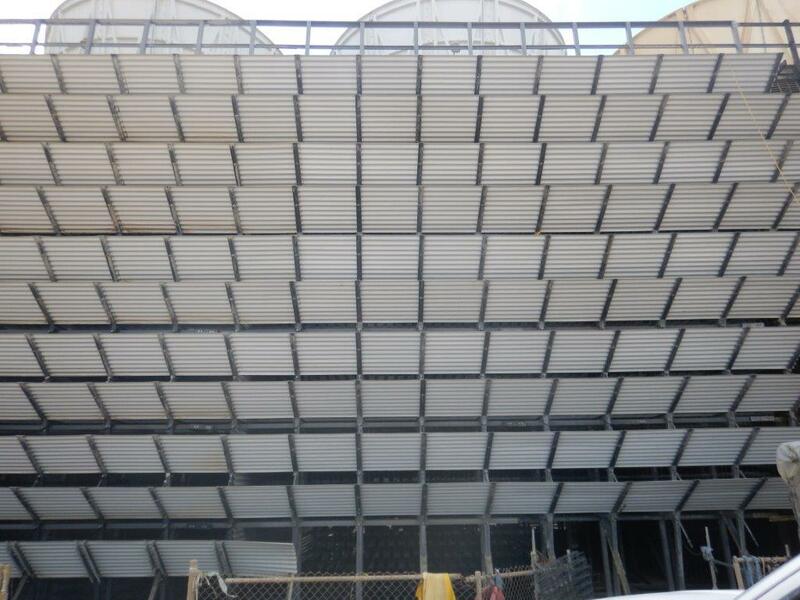 Cooling Towers of Texas offers a comprehensive maintenance program that ensures the mechanical components will perform as designed and provide reliable performance. 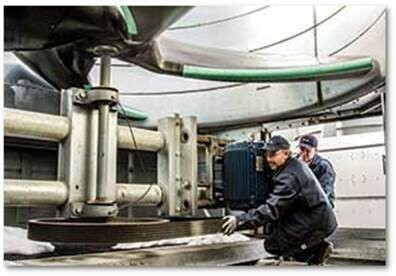 Each mechanical component is carefully inspected, checked for proper performance, alignment and clearances by qualified, experienced Fin Fan technicians. 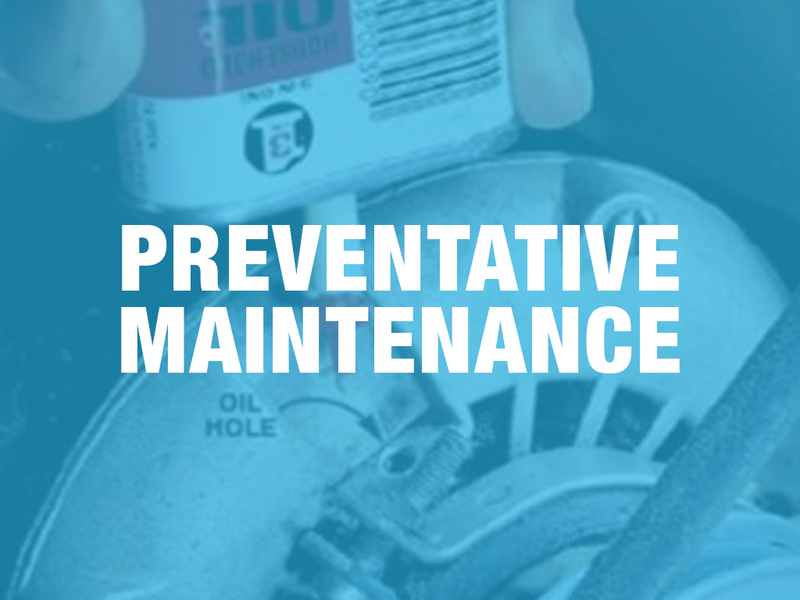 Any issues that are discovered during the execution of the preventative maintenance will be reported immediately. 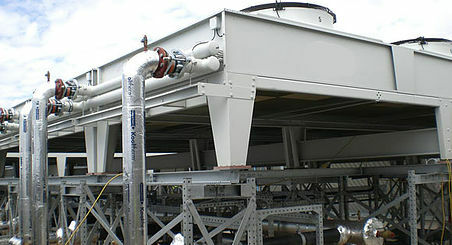 Cooling Towers of Texas will diagnose the issue and offer the customer options to correct the problem. 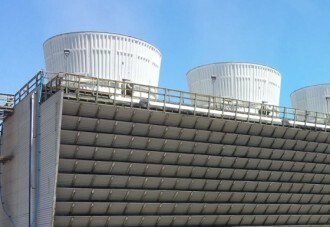 Cooling Towers of Texas can provide a full thermal evaluation of your cooling tower’s thermal performance and recommend performance improving measures. 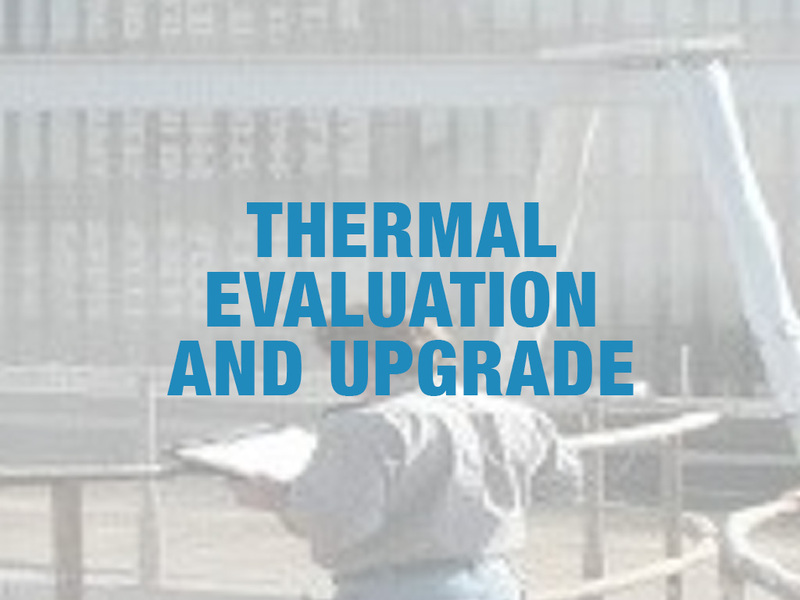 The thermal performance evaluation begins with establishing a “Baseline” performance level. 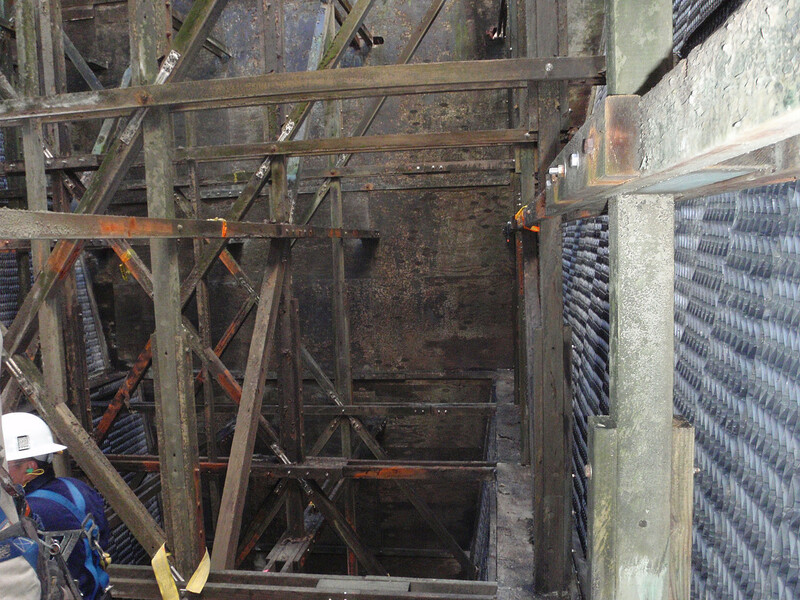 This would be the original performance of the cooling tower when it was originally purchased and installed. 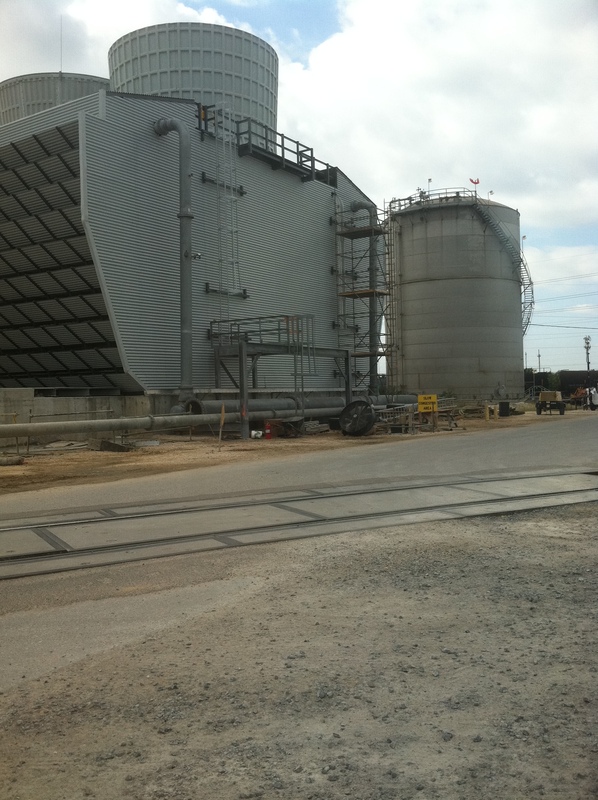 Cooling Towers of Texas would then establish a predicted level of performance at which the tower currently operates. 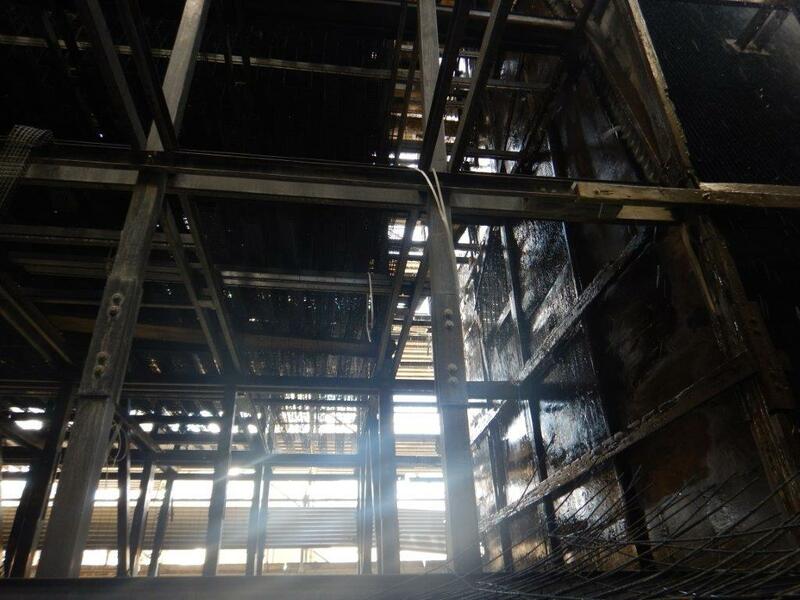 The comparison of the original and current level of thermal capacity would provide a clear indication of the amount of thermal degradation that has occurred over the operating life of the tower. 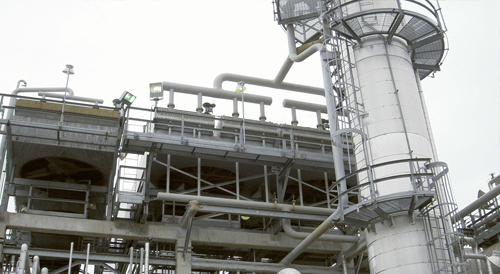 Finally, multiple performance upgrade options would be offered with specific improvement levels and associated costs. 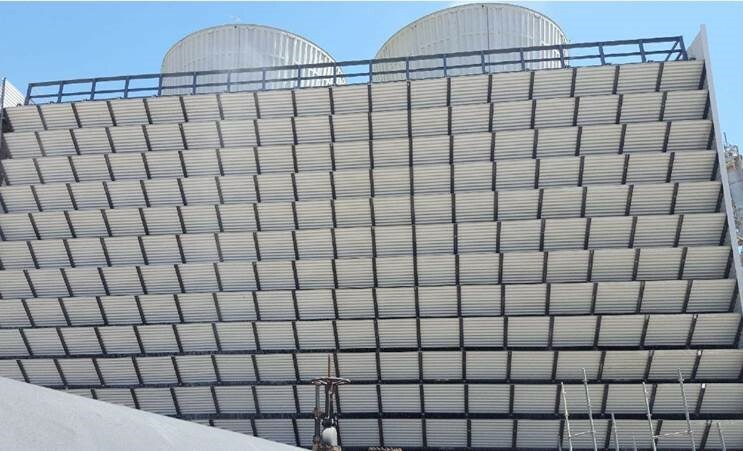 All data is presented clearly and logically and tailored to our customers’ specific needs, so that our customers can make an informed decision on their cooling tower’s thermal performance. 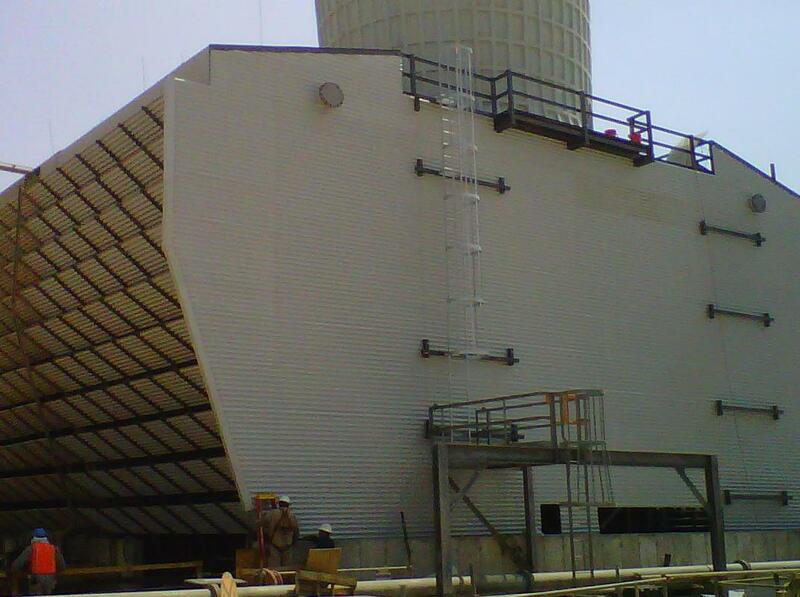 Cooling Towers of Texas offers a full line of replacement parts for all makes or models of fin fans. 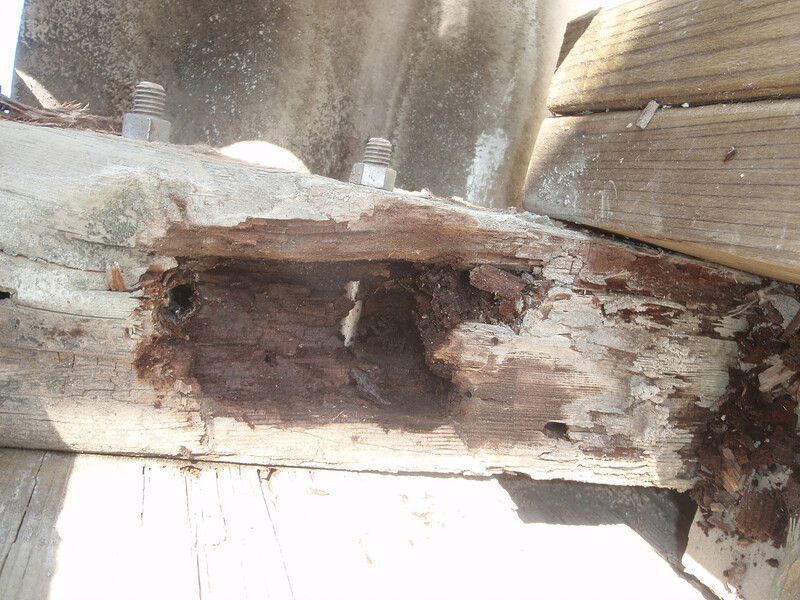 We will assess the condition of each component and recommend upgrades when needed. 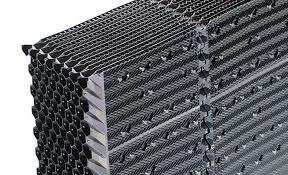 Cooling Towers of Texas will only recommend the highest quality products to our customers, such as Hudson high-efficiency fan’s, Gates belts and sheaves to help maintain the proper speed. 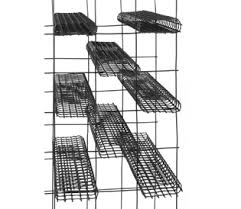 These parts can be purchased at the best prices in the industry. 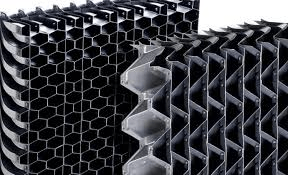 Because Cooling Towers of Texas is an OEM manufacturer we receive volume and OEM discounts and, in turn, pass those savings on to our customer’s. 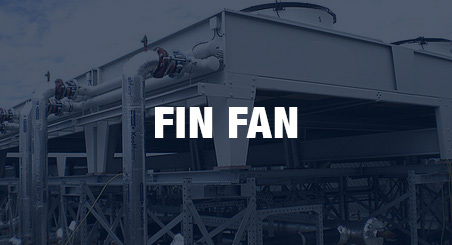 Performing annual preventive maintenance on the mechanical components of a fin fan ensures the longevity of the equipment and optimal performance of the fin fan. 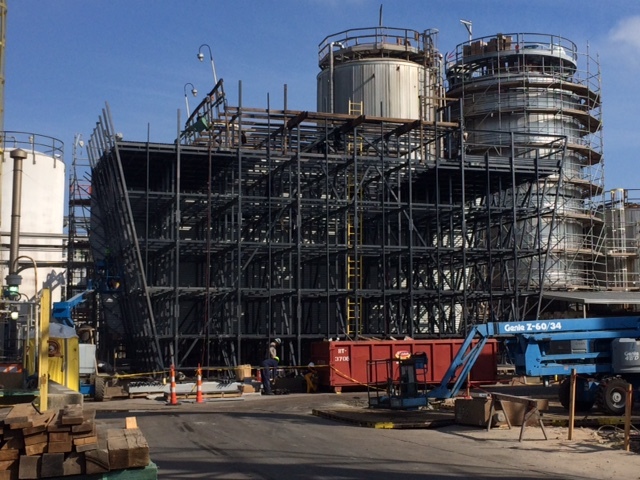 Cooling Towers of Texas will inspect and service the mechanical equipment components. 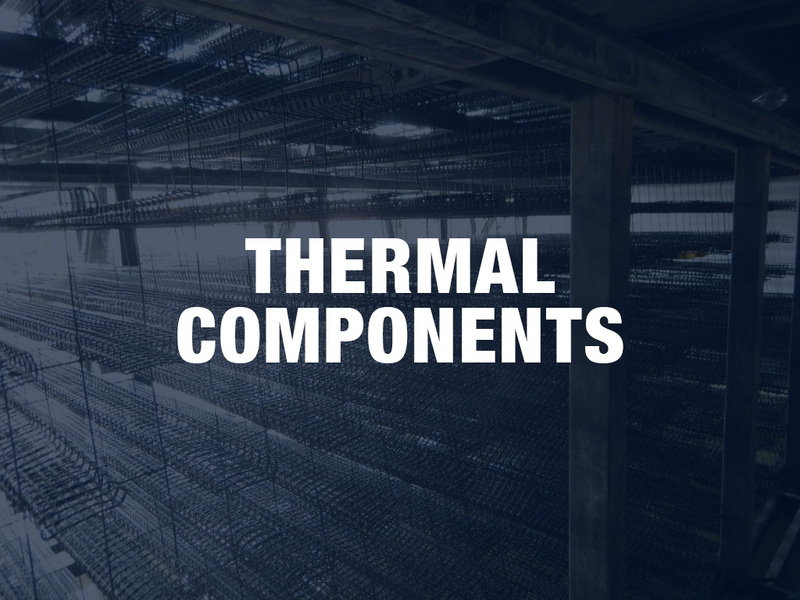 A report of each mechanical component providing the current status of the components and highlighting any current or possible future issue will be provided to the customer. 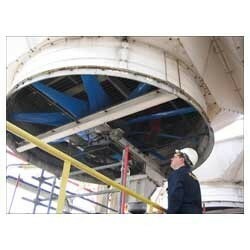 We inspect the fan blades for damage, wear and pitting. 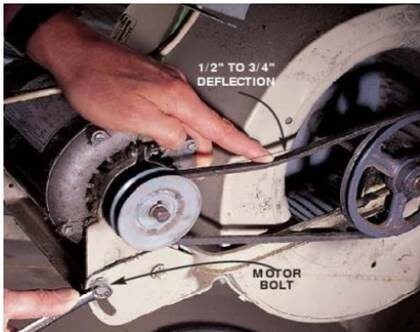 We check the torque on the fan blades connecting hardware. 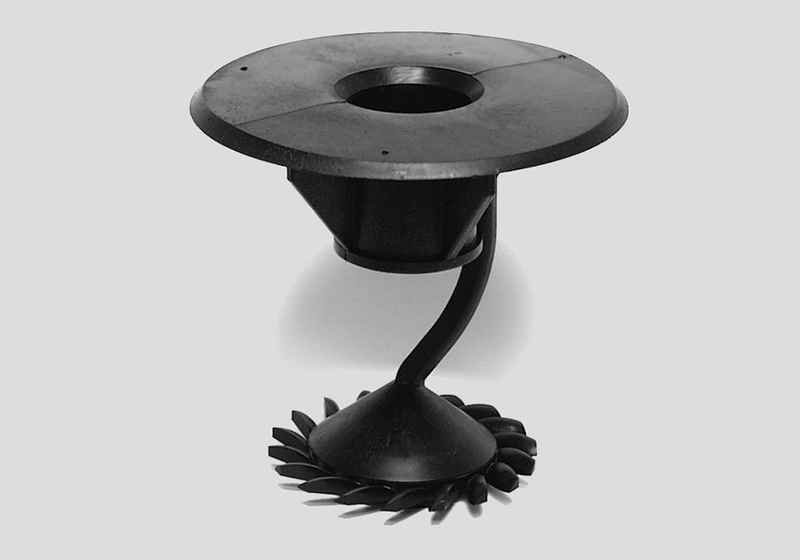 We set the fan blade pitch to draw optimum airflow, and also set the fan blade tracking to within the manufacturer's tolerances. 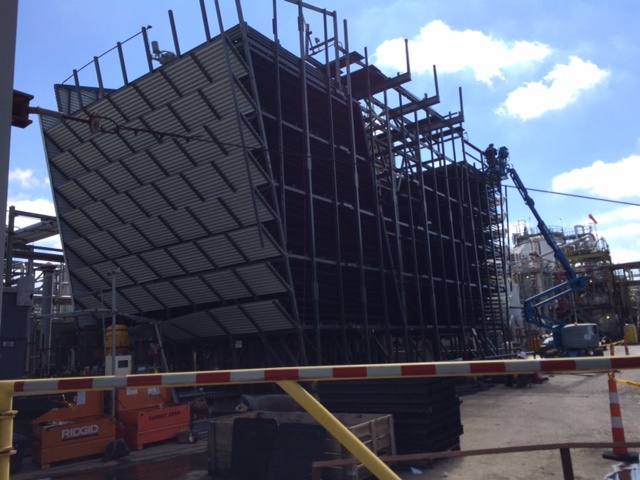 Cooling Towers of Texas will also inspect the fan hub for corrosion and loose hardware. 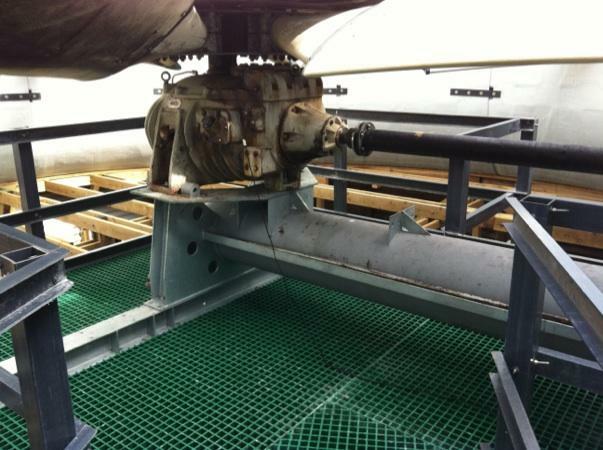 On the gear reducers, we will inspect the oil lines and vents, as well as check the pinion and fan shaft for backlash and radial movement. 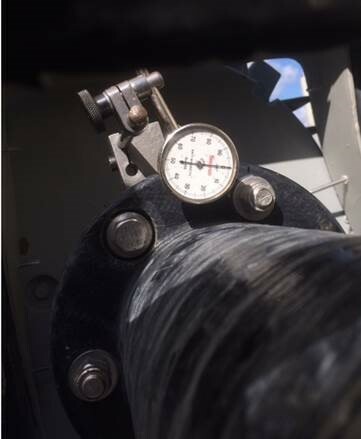 We will rotate the shafts and check for abnormal noises or restrictions. 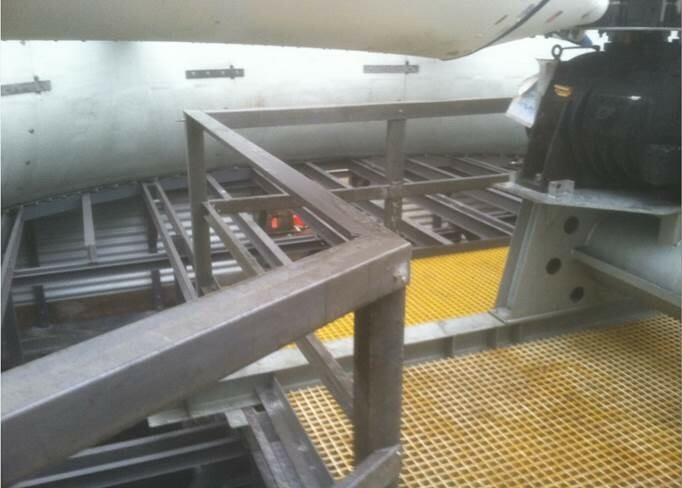 The gear oil will be replaced with new EP Compound 220 gear oil, provided by Cooling Towers of Texas. 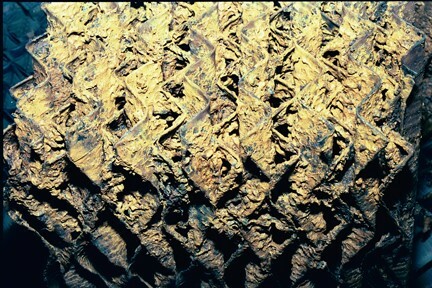 Old oil will be disposed of by others. 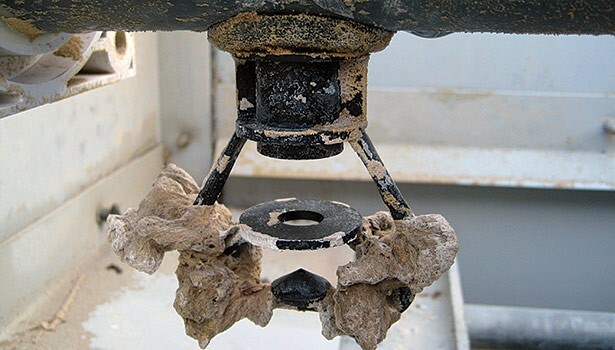 Cooling Towers of Texas will inspect the driveshaft's couplings for excess wear and damage. 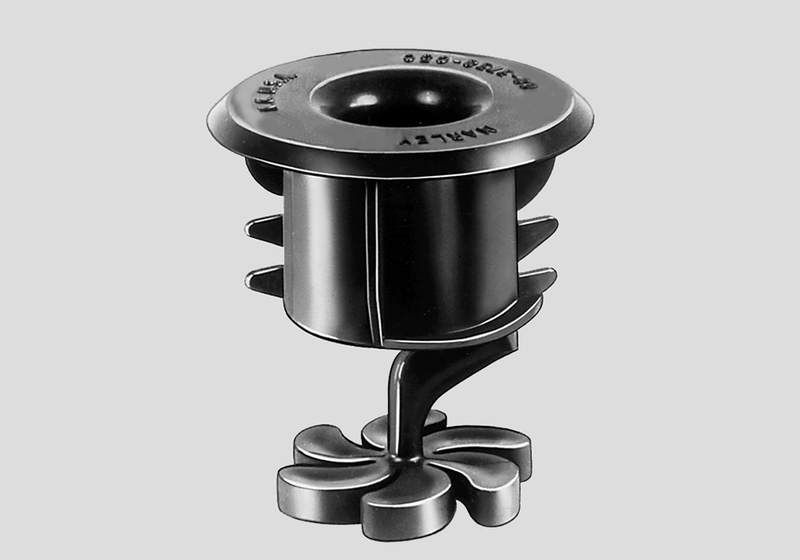 We will also check the grommets or shim packs for distortion. 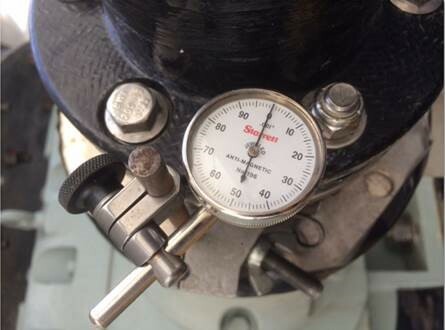 We will align and record driveshaft settings at the motor and gear couplings. 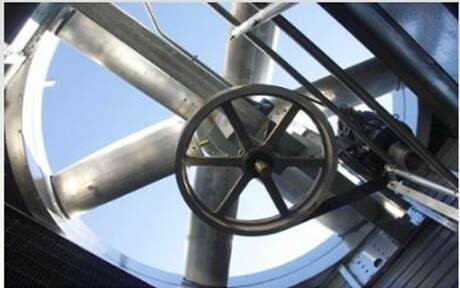 Cooling Towers of Texas will also check the motor shaft rotation for smooth operation or radial movement. 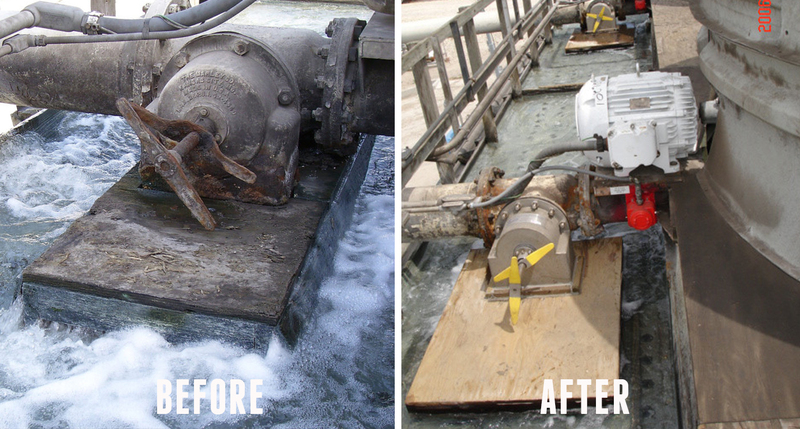 We will grease the motor bearings, and check all hold down bolts for proper torque. 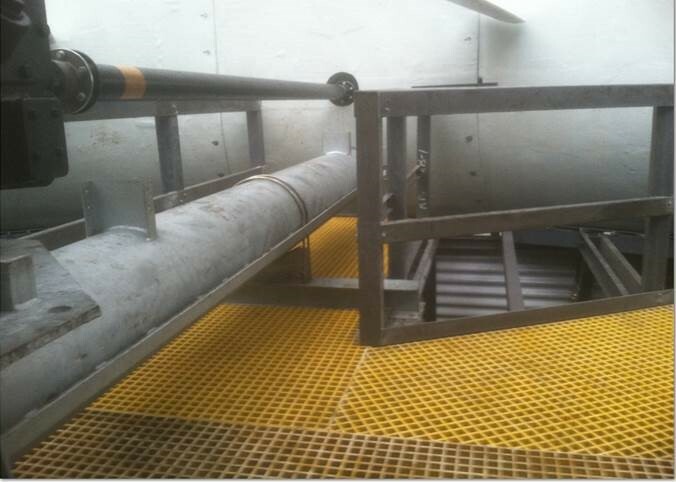 Mechanical equipment access walkways are a very valuable accessory to any cooling tower. 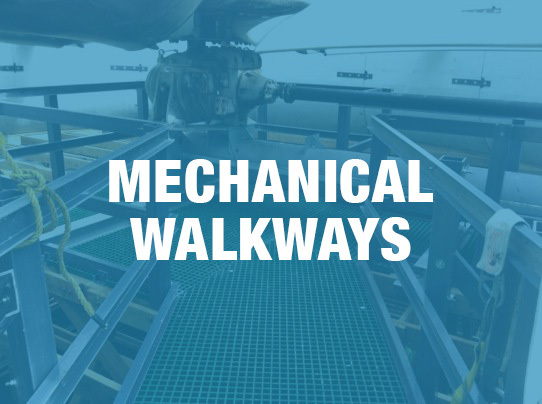 Mechanical equipment access walkways offer consistent, safe access to the mechanical equipment components. 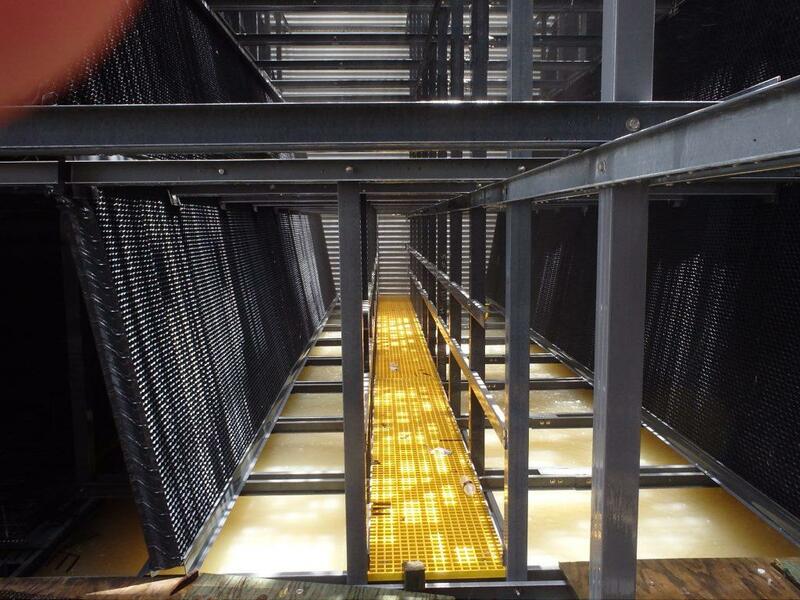 The walkways consist of FRP structural shapes and grating panels and resistant to corrosion and rot. 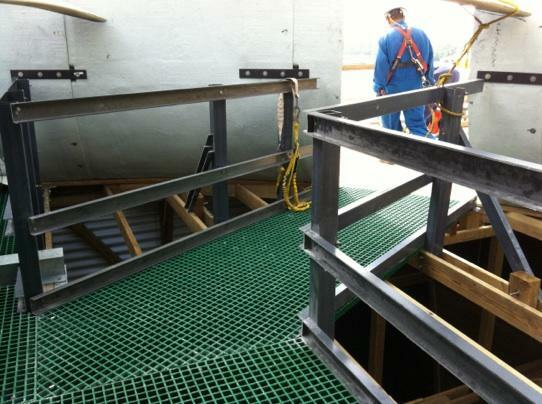 The walkways are equipped with handrails, knee-rails and toe boards. 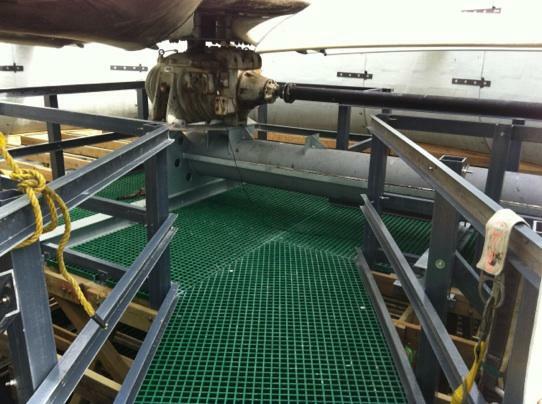 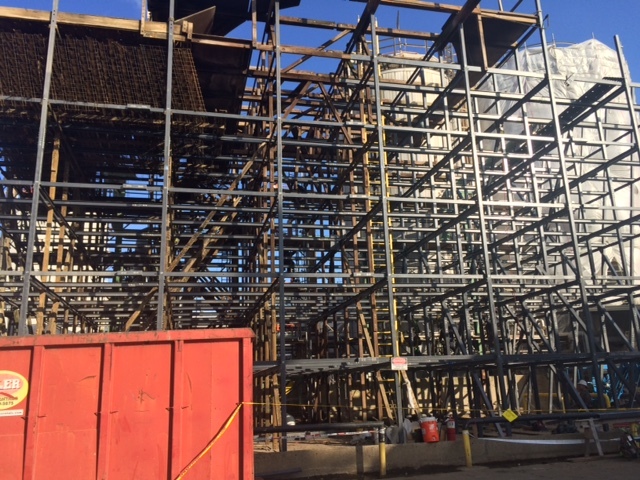 The walkways eliminate the need to install scaffolding to access the mechanical components. 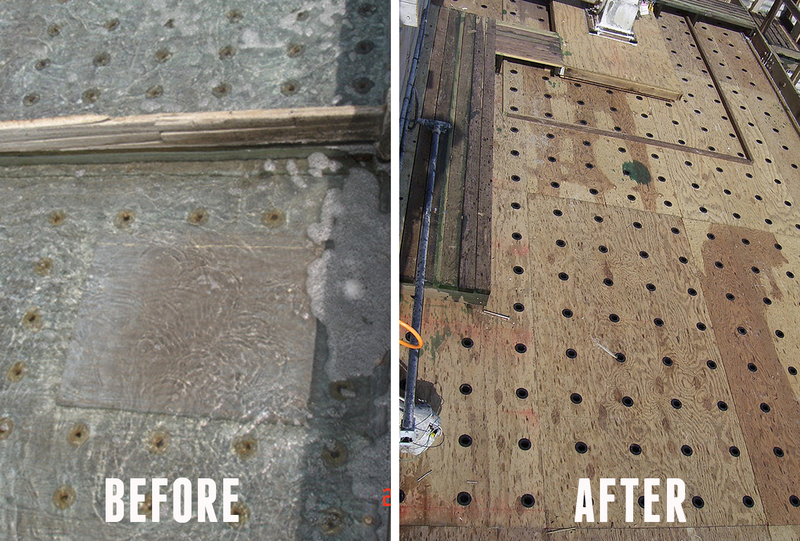 This significantly simplifies periodic maintenance on the mechanical components and saves money over the life of the tower.